Wanna reach to your potential customers anywhere? Do it in seven easy steps! 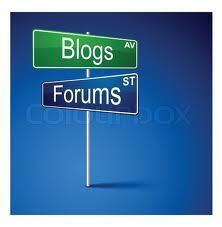 Home > Blog > Blog > Wanna reach to your potential customers anywhere? Do it in seven easy steps! Have started a business and have a nice product that you want to sell. But the idea is how you will reach your customer base. You can of course go ahead and advertise your product through the regular traditional media but how will you calculate your reach with it as you only have readership or the footfall and that too to calculate the return on investment only. 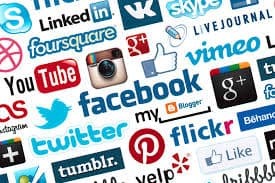 Besides, you know what kind of people can buy your product however you don’t have the resources to find them, segregate them and target your product to the right target market through traditional media as in traditional media you simply kind of broadcast the advertisement and rest depends upon the fate of your product. How about if you have something that will let you reach to your potential customer anywhere letting you know how far you have reached in the due course. Yes you can do this through digital marketing. Although digital marketing is not that new in the market and you might already know its benefits as well. The best part about digital media is that you have a tool called web analytics that proffers you immense data to carry out your every marketing campaign efficiently. You not only can reach your customer base at different destinations through it but also can reach to the right target market for your distinguished product. Here’s how you can reach to your potential customers sitting anywhere through digital media in seven steps. 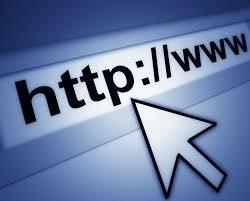 The first thing that you need to do to have an online presence is to set up a website. You need to understand the fact that how inclined people are towards internet and exploit it to your benefit. A running website will help you have an online brand identity. As far as getting a website is concerned you can do it in two ways either you create and establish it yourself or pay a professional for the same. 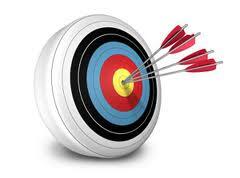 Once you have your website ready, submit its name to website directories. You will find many website directories once you search on internet. Getting a website is a wonderful job that you have accomplished however to promote your website you need to perform certain other tasks search engine optimization (SEO) is one of them. 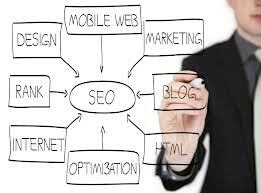 SEO plays a very significant role in bringing organic search traffic to your website for minimal charges or even no expense if you do it all yourself. An aggressive SEO research can let you secure millions of people and reach targeted audiences in a matter of months. People simply love videos you can reach to them through videos. It is a simple way to get traffic to your website. 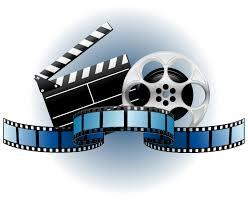 People get a lot of value out of the information that you are conveying through videos. A video that you have created will keep bringing the traffic all the way down the line so making videos is a good idea. Try participating in forums and blogs and while interacting wisely share a link that will add value to your conversation. This is how you can drive more and more traffic to your website, a traffic which is more likely to be interested in your offerings. Try signing up with the main social media networks like facebook, twitter, linked in and so on. According to a recent study social signals are responsible for up to 7% of website ability to rank. Social media has become a trend these days. People love to spend their time there. You can utilize this fact and can reach your target market and can get traffic to your website from there. Pay per Click (PPC) marketing is definitely an incredible tool for marketers who are willing to invest and get a good traffic to their site leading to sales. However, you must know that PPC should be the last step taken by you when you have just entered in affiliate marketing. But then, a well set up PPC Campaign can drive a lot of potential customer to your site and does wonders in generating revenue for your company. 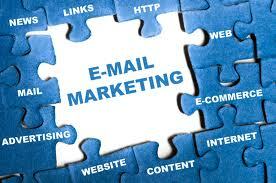 These were a few ways through which you can reach your customers at different destinations. Digital marketing not just helps you to reach to the market but also allows you to segment your audience and extend the offer based on their distinguished personas. This is why you don’t need to make your customer feel the need for your product, the need is already there you just need to act wise and extend the right offer to the right people.